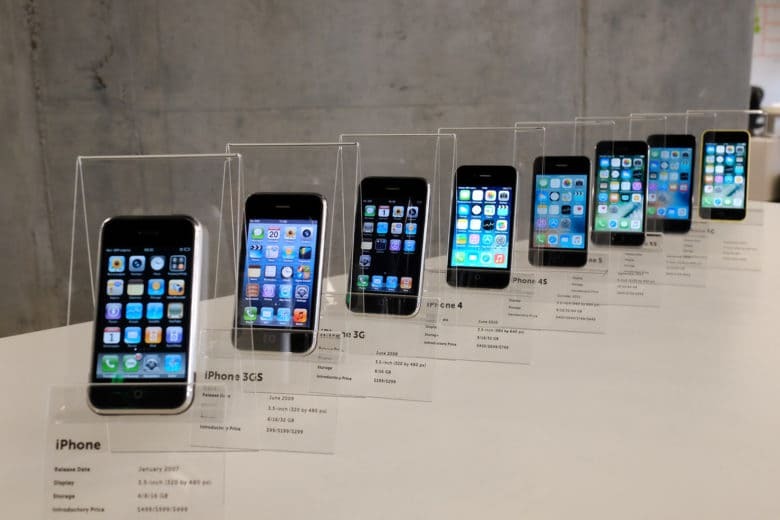 A collection of iPhones, presented as a 30th birthday present to MacPaw CEO Oleksandr Kosovan, fills a critical hole in his private Apple museum. Buying a birthday present for your boss can seem impossible. But the friends and co-workers of MacPaw CEO Oleksandr Kosovan — a diehard Apple fan — saw an opening after he bought a treasure trove of vintage Macs to create a museum at his company’s headquarters. MacPaw’s mini Apple museum, filled with vintage gear auctioned off by fabled Apple repair shop Tekserve, contained no iPhones. Leaving out the smartphone that changed the world seemed like a glaring hole in a collection that otherwise did a good job of showing Apple’s role in revolutionizing personal computing. 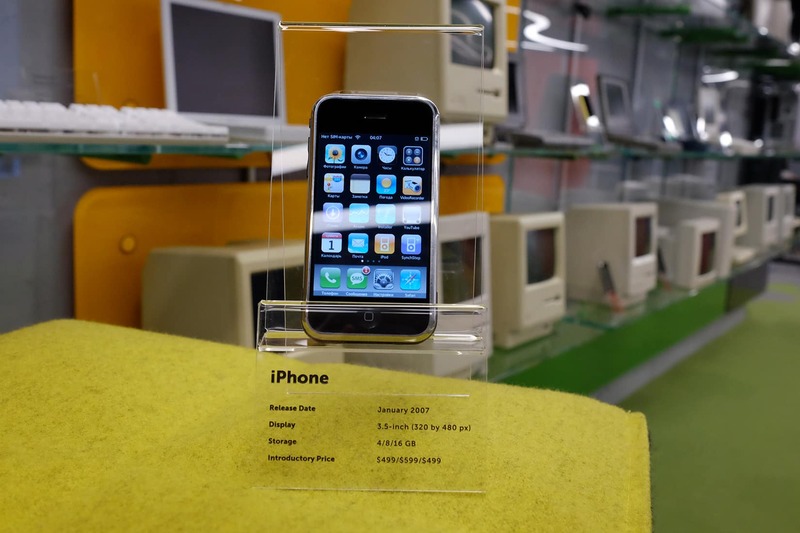 To complete the Apple collection — and come up with the perfect gift for Kosovan — the MacPaw team tracked down and bought every iPhone model from the past 10 years. The team then presented the iPhone collection to Kosovan for his 30th birthday last March. MacPaw employees scoured the internet for working iPhones. Then they fixed screens and designed stands suitable for MacPaw’s in-office museum. All the phones were used, so MacPaw team members replaced screens and back covers for the devices. They even designed stands that provide information about each model’s release date, storage capacity, resolution and introductory price — perfect for MacPaw’s Apple museum in Ukraine. Kosovan was thrilled, Petryk said. Based in Kiev, MacPaw makes apps like CleanMyMac, Gemini and Setapp. Kosovan founded the company in 2008, while he was a 22-year-old college student. When Tekserve closed last summer, Kosovan bid $47,000 for the legendary New York City repair shop’s 40-piece Mac museum, which included a 1984 Macintosh signed by Apple co-founder Steve Wozniak. MacPaw didn’t became known as the final home of the collection until last May, when Kosovan’s private Apple museum got officially installed at the company’s HQ.